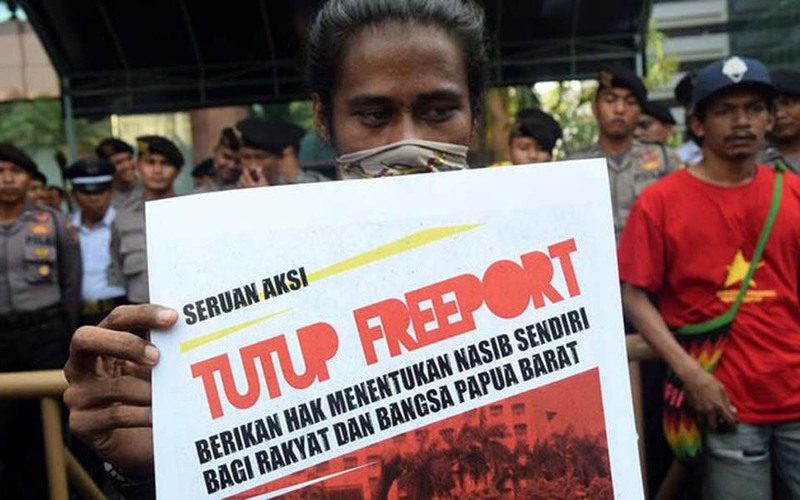 Denpasar – The Papuan Student Alliance (AMP) has again spoken out against the PT Freeport Indonesia gold-and-copper mine in West Papua. 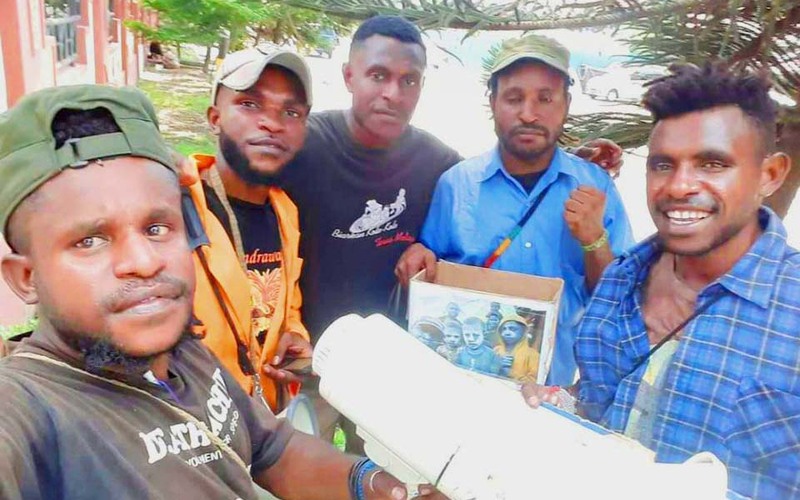 Jayapura – Five activists from the Independent Student Forum (FIM) who were involved in a solidarity action to collect to funds for victims of an earthquake in Papua New Guinea were reportedly arrested by police in Jayapura on Thursday April 5. 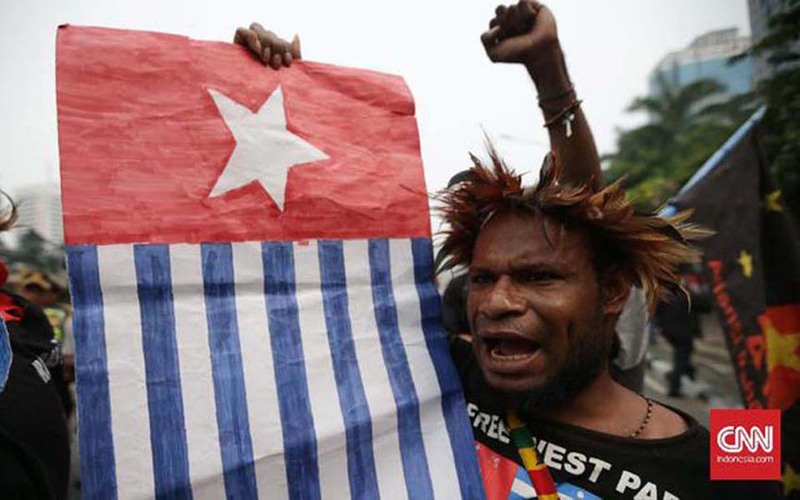 Jerome Wirawan – The case of the alleged abduction of 1,300 people in Mimika, West Papua last year is apparently not over yet. 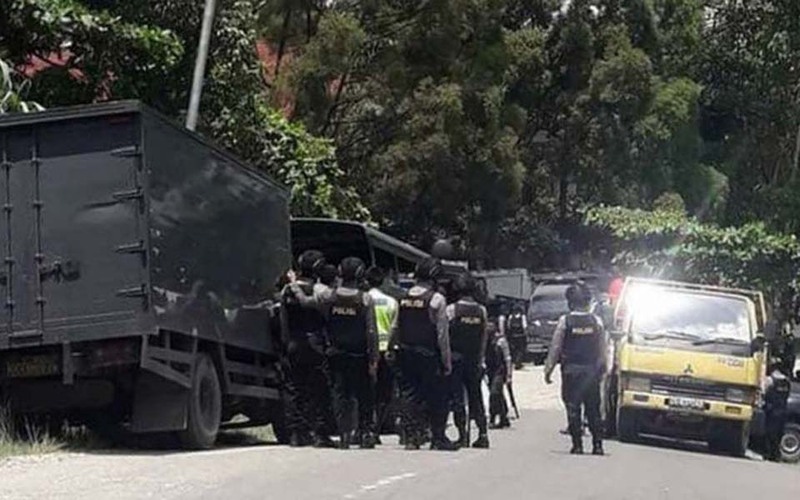 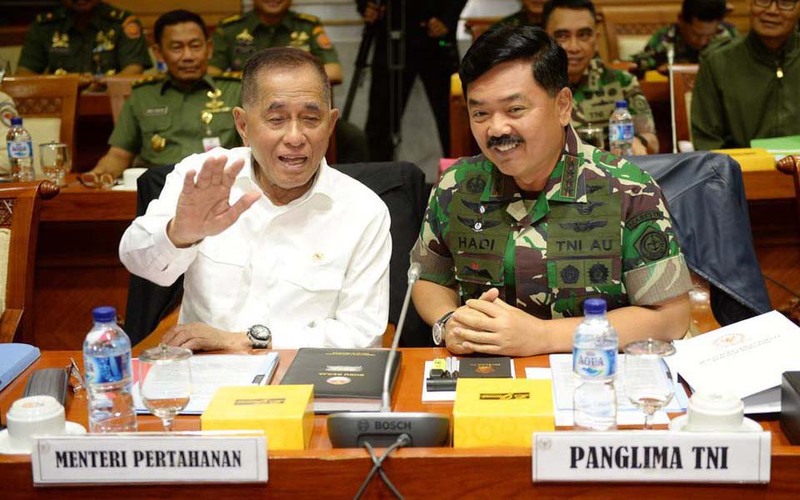 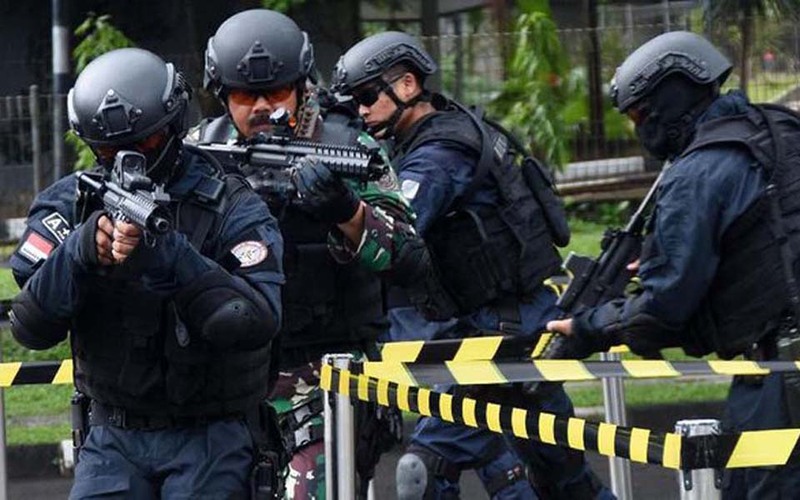 This week, as many as three people were shot dead by the TNI (Indonesian military) in an incident that the TNI claims was a shootout with an armed group. 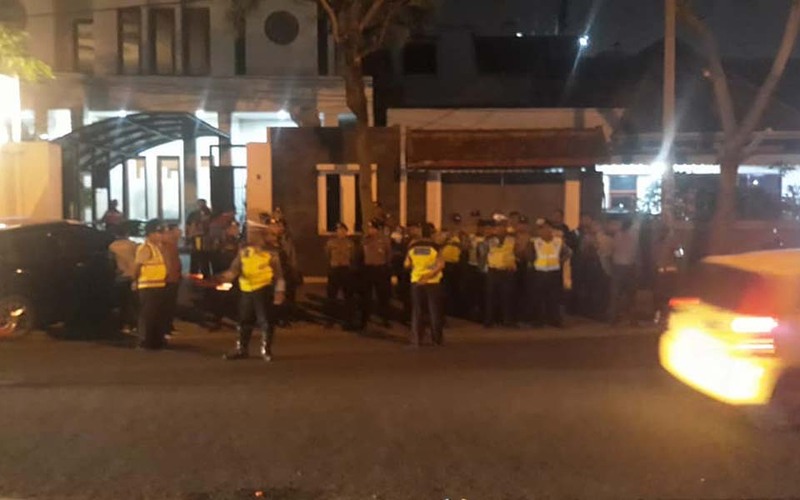 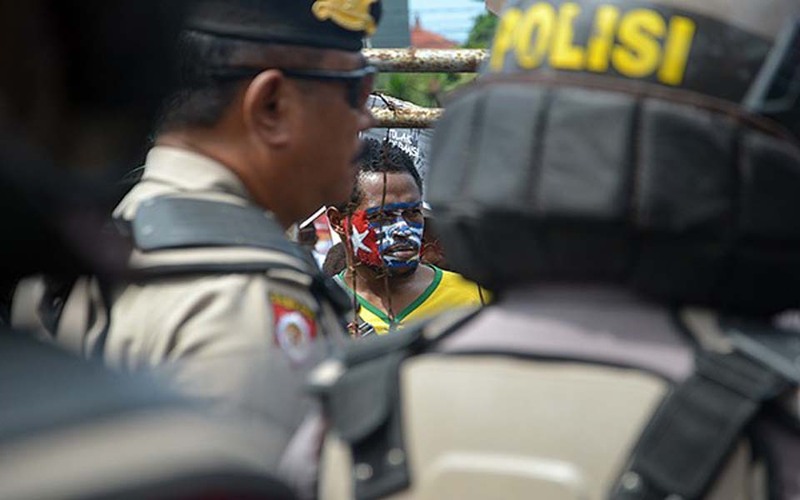 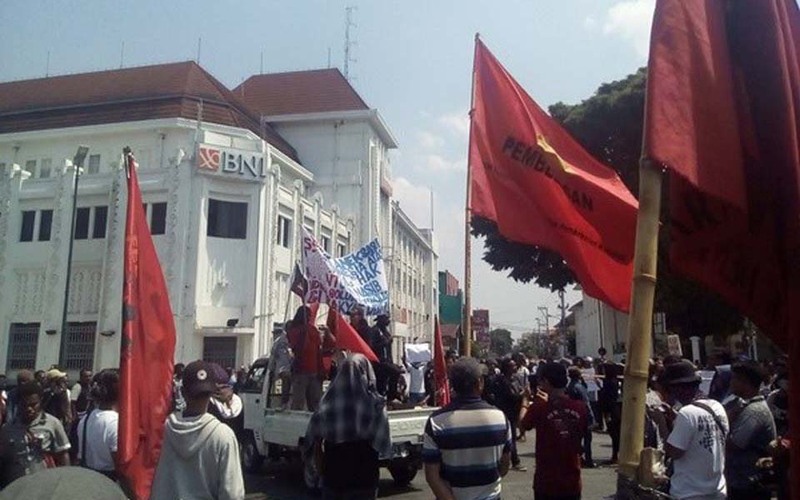 Prima Gumilang, Jakarta – As many as 44 members of the West Papua National Committee (KNPB) and several other organisations were arrested on Wednesday April 4 and are now being detained at the Jayapura municipal police headquarters (Mapolres). 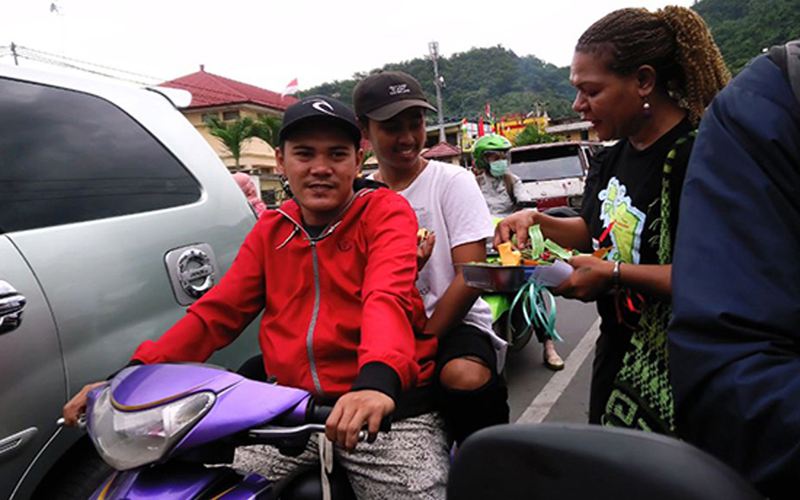 Qadri Prartiwi, Jayapura – Commemorating International Women’s Day (IWD), women activists and organisations in West Papua took to the streets in the Abepura area of Jayapura city and surrounds.